Peacefully at home, surrounded by his family on Sunday night, April 07, 2019 in his 88th year. Loving Father of Jamie(Krista). Fondly remembered by his grandchildren Matt and Jillian. Dear brother of Robert and Kenneth. Predeceased by his parents Mary and Percy(Pop). Remembered by his many nieces and nephews. 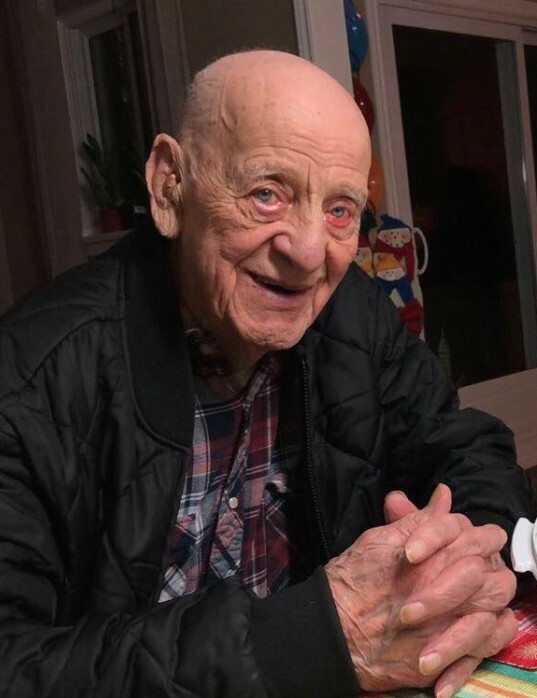 Also remembered by his coworkers at Balsam Lake Provincial Park, his many coffee shop friends along with his many fishing buddies and all his Coboconk neighbours. The family would also like to thank his wonderful care team of Erin, Taya and Karen for all their amazing work with Jim. Jim loved nature, being outdoors and truly lived a life full of many adventures. At the request of Jim, there will be no service. Instead, please raise a glass and toast Jim as he continues on with his next adventure. As expressions of sympathy, Donations to the Orillia SPCA or The Orillia Lighthouse Building Hope Campaign would be greatly appreciated.